Fueling Growth with Extreme Automation - Infosys Consulting - One hub. Many perspectives. 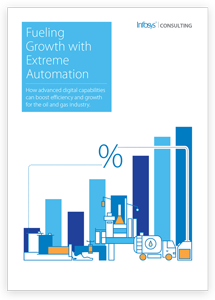 How advanced digital capabilities can boost efficiency and growth for the oil and gas industry.